We went up to Forest, Ontario during the winter to visit hubby's Aunt Dee. She called me in to the spare bedroom and asked me if I'd like this ceiling fan that was taking up residence on the bed. Ummm... not sure how to say this nicely, but no. Then after not being there for four years, we were back in a matter of three months and the fan was still there! We needed a few ceiling fans for our addition, and hey FREE is always good! So I decided something could be done with it and we loaded it into the trunk. It was an off white color, which you can't tell from this pic, but it was and so I spray painted it white. Then I painted the details black with acrylic paint and lastly painted a silver glaze on top of that for an" antique-y" look. I'm not overjoyed about the glass votives (globes? what are those called, anyway?) around the bulbs, but someday I'll hopefully stumble upon some fabulous ones at a garage sale and replace them! Wow Cammy. This looks great. I tried painting a ceiling fan once and it looked OK but yours looks great. I agree the glass shades aren't quite right, but you'll find the perfect match on one of your bargain hunts. oh wow, the ceiling fan looks gorgeous after the makeover, love the antique looks of it!!! 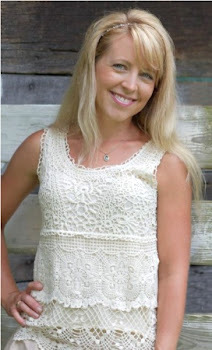 btw i'm your new follower from homemakeronadime blog hop party! It always amazes me what paint can do. The original fan was so drab, and now looks like something out of a french country magazine. Your ceiling fan has a great character! Linking this up with us, plus all your other creative posts, made the Creative Bloggers' Party & Hop better and more special. Thank you! Hey what a great way to dress up your ceiling fan! I love it! Thanks so much for linking up to Terrific Under Ten! loving the fan and as a suggestion if you have a ReStore near you they sell globes for fans like that. Mine sells them for a dollar a piece. You may have to go a few times before you find a matching set you like but I've replaced all mine in the rental I'm at except for 2 rooms and that's just cause I'm still waiting for the right set for those rooms. WOW! You did a great job in making the old fan more beautiful and new. Thanks for sharing. Jain Electro Mech offers you Decorative Ceiling Fan which is widely used in homes and offices. Comments - Next best thing to chocolate! :) Please let me know you visited! I'm a fancy shmancy, country bumpkin hick, obsessed with rummaging through garage sales to produce a dramatic "BEFORE AND AFTER". Sorry, not alot of detailed tutorials, since usually I don't know what on earth I'm doing! I'm a wife, mother of three precious munchkins, and live with paint under my fingernails instead of on top of them. Most importantly, I'm loved by a savior who has forgiven my sins! ------------------------------------------------------------------------------------------------- PLEASE NOTE: You are welcome to share my content on social media with a link back to Kammy's Korner and you may use one photo unless you receive permission from me. Thank you for not stealing my content. 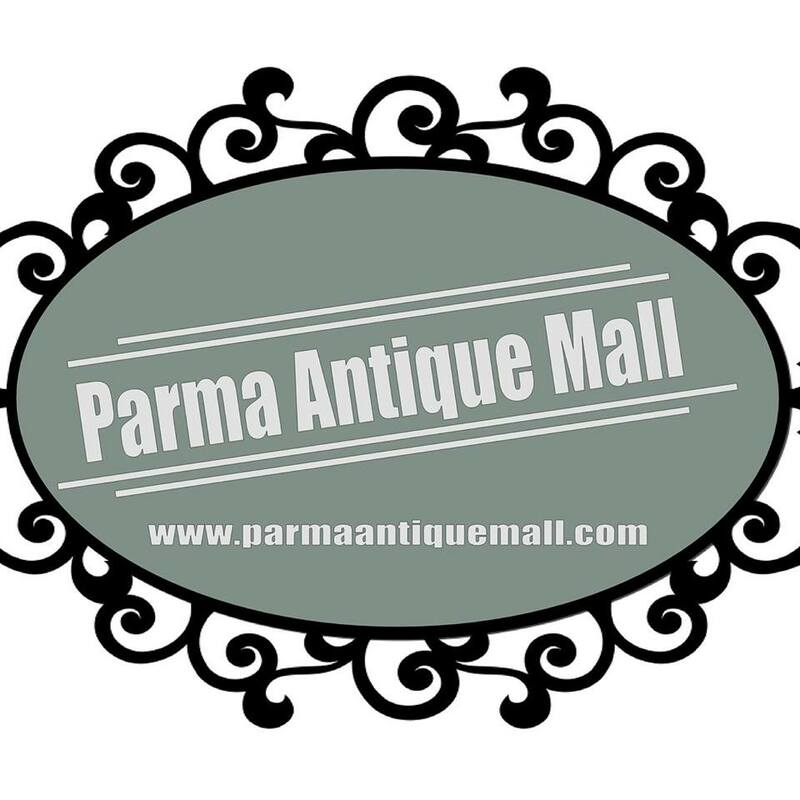 Parma Antique Mall GETTING BIGGER EVERY DAY! See this? So do thousands of others every day! Need help with your blog design? Design with Life can help! I Love My Followers! Become one so I can start loving you too! 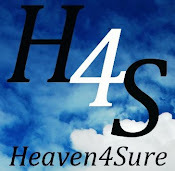 Fresh content almost daily! FAQs - The Good, The Bad, The Ugly On My Painted Bathtub. Inside and Out. 10 Yard Sale Hacks: Stop Overlooking Items Like These! Copyright Kammy's Korner. Powered by Blogger.